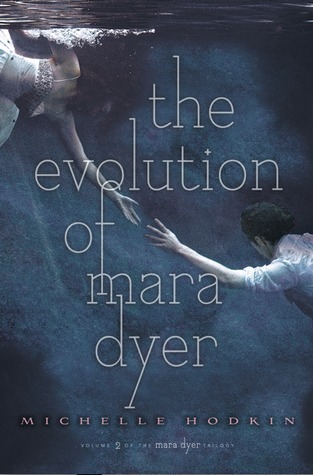 The Evolution of Mara Dyer is the second book of the Mara Dyer trilogy. The book begins a few days after the first book ended. 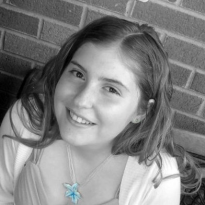 Mara is now in a psychiatric hospital, her family convinced that she needs serious help after the Jude fiasco. What they don't know is that Jude is alive -- and he wants Mara. It's a cat and mouse game as Mara and Noah try to unravel the mysteries surrounding the "accident", their powers, and their pasts. Aware of Jude's constant presence, there is one thing Mara knows for sure: her fear is not misplaced. If I were to say that I loved this series, I'd be a liar. Yet if I were to say I hated this series, I'd be lying even worse. The sequel was undeniably better than the first book, as we were given what we so craved for:answers. Though Hodkin certainly did not fail to deliver even more questions into our brains, she at least graced us with a few answers (and a cliffhanger that wasn't of the Devil's creation, thank the Lord). After allowing my thoughts to culminate for a bit instead of rushing to the computer straight away to type up a review, I decided I liked this book. It kept that dark aura I came expect from the trilogy after the first book's "foreboding theme", which I like very much. 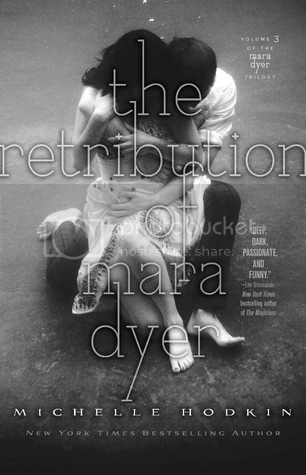 If there was one thing I didn't like about this book, it was the heavy heavy reliance on Mara's "insane state of mind". I understand that her "insanity" was the reason the story had some of its drama, but come on, some of the parts were so obviously not caused by Mara that I was shaking my head at the stupidity of the common people in that book. And Noah. What's the book without our favorite partner-in-crime? Some light was shed on his past, which I'm grateful for, but I still have some questions. I feel like the third book will just be one big A part of a Q&A session. I'm glad for that. Final Verdict: Overall I gave this book, like it's predecessor, three and a half stars. I felt as though some questions were answered, but for every answer two more questions sprung up. I'm also not too fond of the fact that the first book relied so heavily upon the second book and, inevitably, the second book relies so heavily upon the third.